Red Zone Tickets is a great source for buying Creighton Basketball Tickets. You can order Creighton Bluejays basketball tickets securely on our website 24/7. You can also purchase Creighton Basketball tickets by calling our toll free number at 1-866-200-9917 or locally at 402-991-8774. 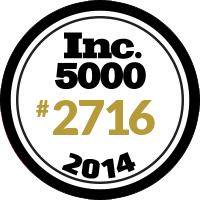 We offer free Fed Ex Shipping. We are one of the rare places that has Lower Level and Club Seats for Creighton Basketball games. 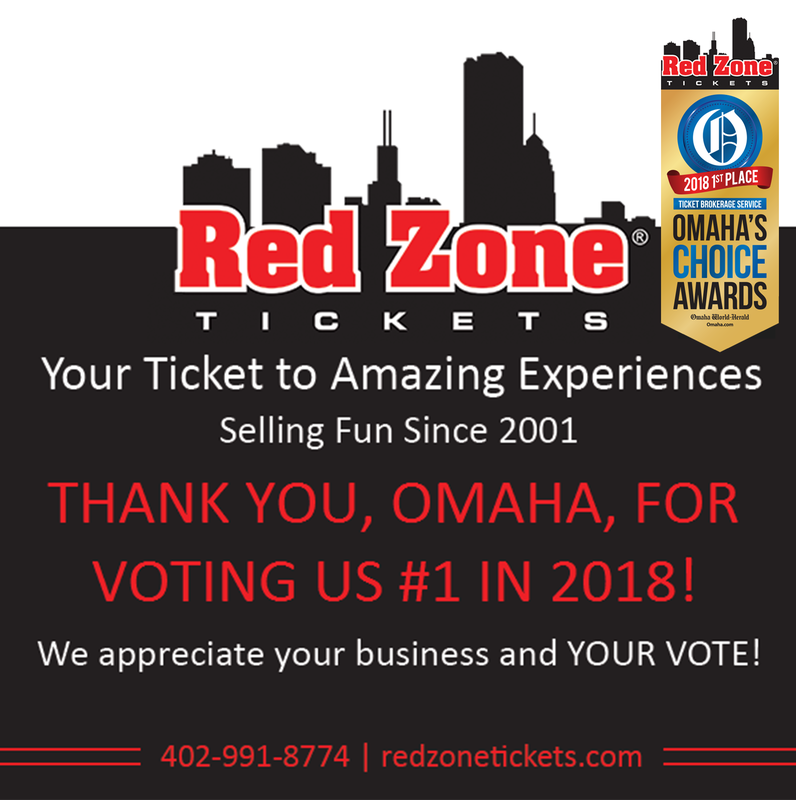 INC Magazine rated Red Zone Tickets the 11th fastest growing private company in Nebraska and we have won the Omaha's Choice Award for Best Ticket Broker in 2016 & 2017! So what are you waiting for? Click below to get your Creighton Bluejays Basketball tickets now! Creighton Basketball tickets can be delivered in a variety of ways. If the ticket you are buying has a green "e" symbol next to the "Buy" button your tickets can be instantly downloaded and printed after purchasing. These are e tickets. If the ticket group you are buying does not have the "e" symbol next to it those tickets are hard tickets and must be picked up at our Omaha office on 168th and Blondo St.